Your brakes are one of the most important aspects of your vehicle. Without them, it would be impossible for you to travel anywhere safely. But those brakes still require maintenance in order for them to function properly, and keep you safe for miles to come. The first sign your brakes need to be inspected will appear during daily driving. You will most likely feel your car’s stopping power decline and notice that you have to apply the brakes from a farther distance than before. During this time you may also start to hear a “screeching” or “grinding” noise that sounds like metal scraping metal. 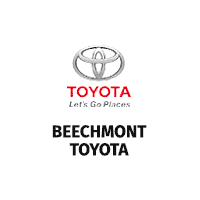 You should get your brakes serviced and repaired at an authorized Toyota dealer like Beechmont Toyota. 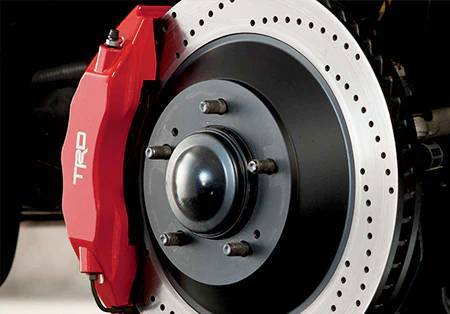 Our brake supplies and parts are specially engineered for your Toyota to provide excellent braking performance and smoother stopping, while creating less dust and a quieter ride. 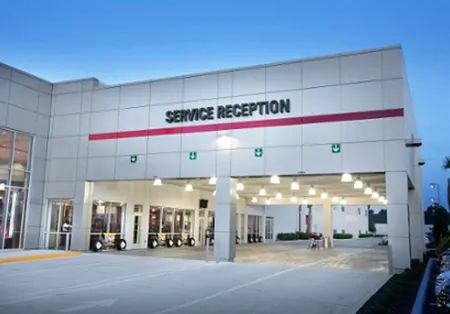 Since our brake pads match your Toyota’s original equipment quality, you’ll receive the same great performance you did the day you drove it off the lot. And better yet, your new parts will last longer than any generic alternative.